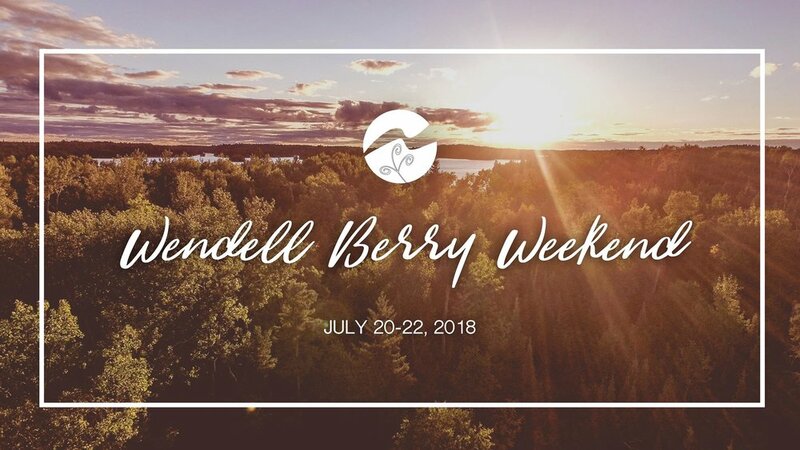 Au Sable Institute warmly invites you to attend the Wendell Berry Weekend, a celebration of the writings of Wendell Berry and our shared work together in serving, protecting and restoring God’s earth. We are thrilled that Dr. Steven Bouma-Prediger will be joining us and will lead two sessions focused on the themes of rest and delight found in Wendell Berry’s writings. Dr. Bouma-Prediger is a professor of religion at Hope College and has written extensively about ecological theology and ethics. He is the author of four books, including For the Beauty of the Earth: A Christian Vision for Creation Care. Wendell Berry will not be in attendance at this event, but we plan to hear his voice through the study of his writings.